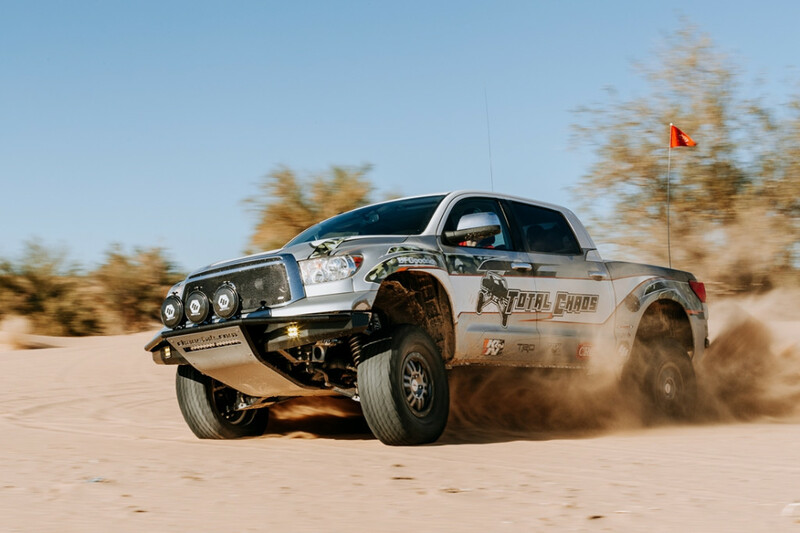 The final day of the 2018 Rebelle Rally presented by Hoehn Adventures was full of surprises, with the overall winner of the 4×4 Class literally coming down to the final minutes after eight grueling days of competition. 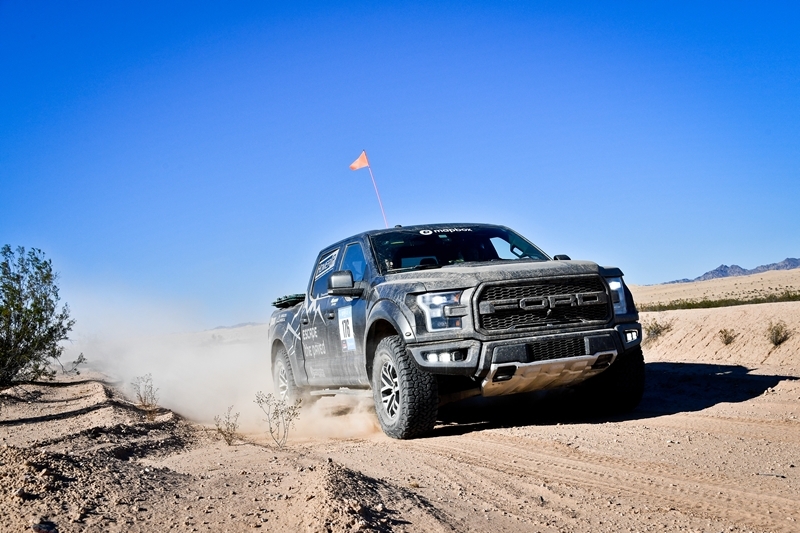 When the dust settled, the Rebelle Rally had its first-ever tie for first place in the overall standings. 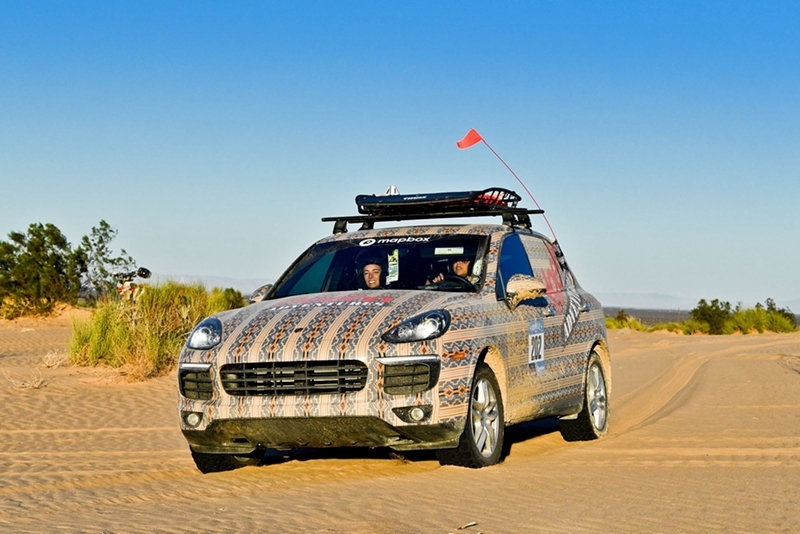 CPs were placed in the furthest corners of the Glamis sand dunes to test driving, navigation, and time management under pressure. “You will not be able to reach all of these checkpoints,” Rebelle Founder Emily Miller told all of the teams in the morning brief. Michelle Laframboise and Elise Racette of Team Clearwater Design #115 had not won a stage the entire rally, but placed consistently in the top five, and stayed hyper-focused on their goal of overall victory. Thirty six points behind the leaders coming into the last day of competition, the team had as close to a perfect day in the sand as we have seen. “We came and trained at Glamis with Emily and Nicole Pitell-Vaughan from Total Chaos Fabrication last month,” Michelle confessed. “That really gave me the confidence in the dunes, and it all paid off today.” The Canadian women also took home the International Cup for the second year in a row. For their efforts, $2,500 will be donated in their name to the charity of their choice. Tying Team Clearwater Design #115 for first place overall was Emme Hall and Rebecca Donaghe of Team #140, who also won the Bone Stock Award in their 2018 Jeep Wrangler Rubicon. This is Hall and Donaghe’s third year competing together, and while they have come so close to winning in the past, disaster has struck every year on the last day of the rally. This year the unthinkable occurred prior to the rally, when a smash-and-grab robber stole Rebecca Donaghe’s bag with all of her plotting and navigation tools (not to mention her clothing and personal belongings). This made an already challenging event even more so, but Donaghe and Hall overcame the adversity with courage and resolve. “You are not your tools, Rebecca,” Emily Miller reminded Team #140 at the start of the rally. Rounding out the podium in the overall standings were reigning champions Kaleigh Hotchkiss and Teralin Petereit of Team Blondetourage #125. The two were consistent and unflappable throughout the rally, winning multiple stages. In the end, Team Blondetourage #125 did not have enough points coming into the final day to maintain their lead and hold off the more aggressive competitors. The Crossover Class was not quite as closely contested, despite twice as many entries in 2018, as compared to the previous year. Team Hoehn Porsche #202 (Lisa Wolford/Sandy Conner) drove their Bone Stock Porsche Cayenne wisely and minimized their risks to maintain their 50-point lead in the overall standings. Rookies to the Rebelle, Team Naviguessers #210 (Emily Winslow/Alicia Farrar) couldn’t close the gap in their Bone Stock Subaru Crosstrek, but matched the Porsche team point-for-point in the dunes. Shannell McMillan and Nickie Kelly of Team Dirt N Perfume #207 placed third in the Crossover Class in their Subaru Forester. “This rally is really about competing with yourself,” Emily Miller explained. The 42 teams at the Rebelle Rally represented 5 countries and 17 states, driving vehicles from ten different manufacturers. 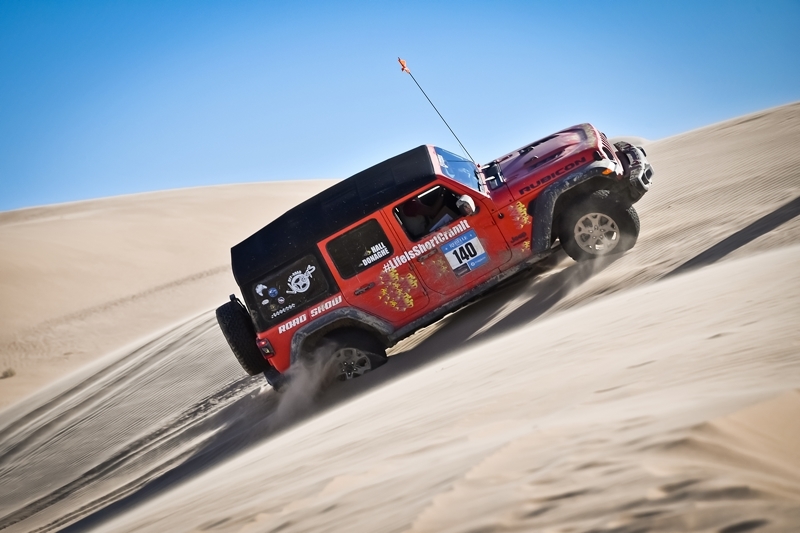 Jeep was the most prevalent brand at the rally, sweeping the podium in the 4×4 Class. The teams now transit to San Diego for Rebellation. From 12 PM to 2 PM on Saturday, October 20th, Rebelle competitor vehicles will be on display and podium awards will be presented for both classes at the historic Lane Field in downtown San Diego. This event is open to the public with media in attendance. The festivities continue at 7 PM until midnight with our ticketed awards gala held at the breathtaking Coasterra. Celebrate in style under the stars overlooking the sparkling San Diego skyline with dinner, dancing, awards, and video highlights from the rally. Black tie-optional, come dressed in whatever clothing makes you feel like a million bucks! 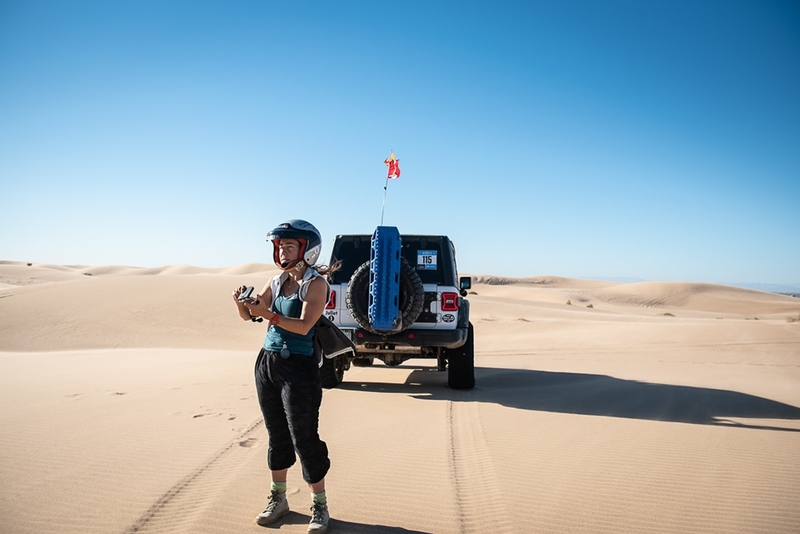 The Rebelle Rally is in a class all on its own as a driving and navigation challenge, so it shouldn’t be surprising that the companies we choose to partner with are just as unique as we are. Case in point: Total Chaos Fabrication. Single-handedly responsible for the “midtravel” suspension segment with their introduction of the tubular Upper Control Arm (UCA) in 2002. These arms use race-quality components to increase wheel travel without the need for custom fabrication. And with Total Chaos’ commitment to quality, craftsmanship, customer service, and constant innovation, we are proud to call them the Official Suspension Partner of the 2018 Rebelle Rally.